This is Richard Hill’s true and intensely personal story of how he pieced together the long-kept secret of his own origins. This highly suspenseful book is a page-turning saga of personal detective work that will appeal to anyone who loves a good mystery. But this isn’t fiction. 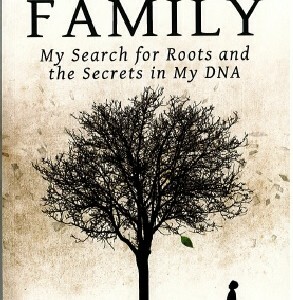 It’s an engrossing account of an adoptee trying to reclaim the biological family denied him by sealed birth records. This fascinating quest – including the author’s landmark use of DNA testing – takes readers on an exhilarating roller-coaster ride and concludes with a twist that rivals anything Hollywood had to offer. 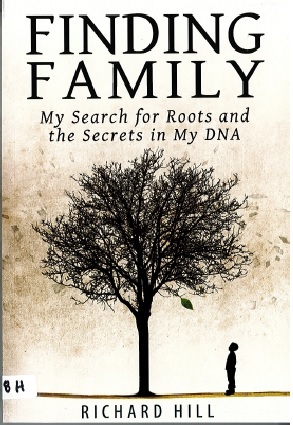 Easy to read and hard to put down, Finding Family is the first book to chronicle the paradigm-shifting application of genetic genealogy to adoption search. Whether you’re searching for your own roots or just craving a darn good read, Finding Family is a book you will likely devour in one sitting…and wholeheartedly recommend to others.